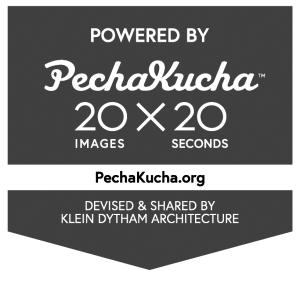 PechaKucha (pronounced: “peh-cha-ku-cha”) presentations are captivating performances of 20 image-rich slides that show for 20 seconds each. They convey insights about ethnographic work that are unique and profound—they offer some of the most memorable moments of the conference for EPIC attendees. Submissions are blind peer reviewed for originality, passion, point of view and relevance to the EPIC2015 theme: building bridges. Empathy without a Face: Is Ethnography Effective in the Absence of Participant Photographs?